Apple iPad is no doubt the most loved tablet of the era, but if you want more features of iPad in smaller handed compact pack, this is what iPad mini is for, beautiful and powerful. Greet to My readers, October 23 was another great day after one and another such day from Apple, when it gives an amazing electronic magic to the world. Yesterday is what I loved and made me real fan of apple. Previously I was not as madder as I’m being now. 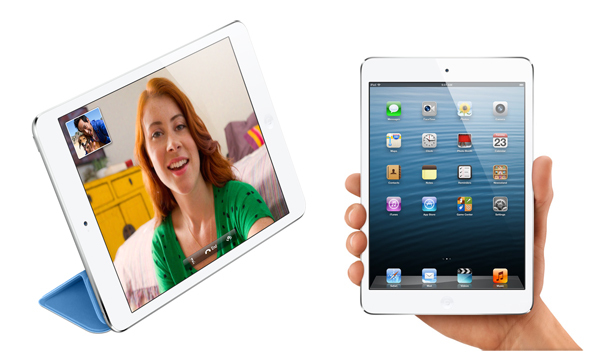 Apple introduces iPad Mini which is the best fit all the features of iPad in even smaller size. 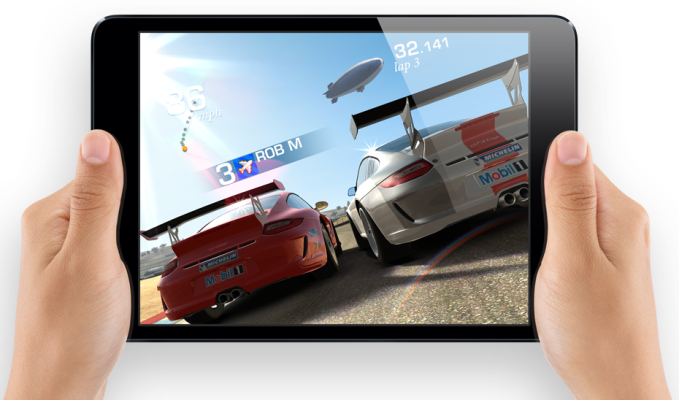 AppleiPad mini (Apple A5 processor; 7.9-inch display) has again proved Apple is clearly going to continue to dominate the market. Let’s see what Magic in this package. 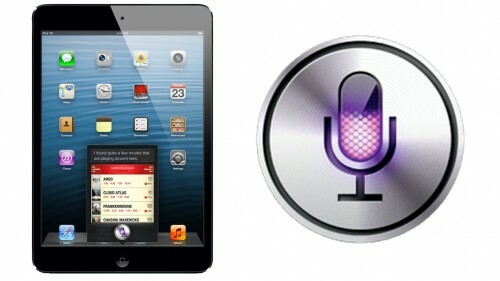 Apple iPad Mini is now official, features 7.9-inch display, it fir same number of Dots per inch as on iPad. You can enjoy Browsing web in safari, checking Mails, waving Hello to your family and friends. 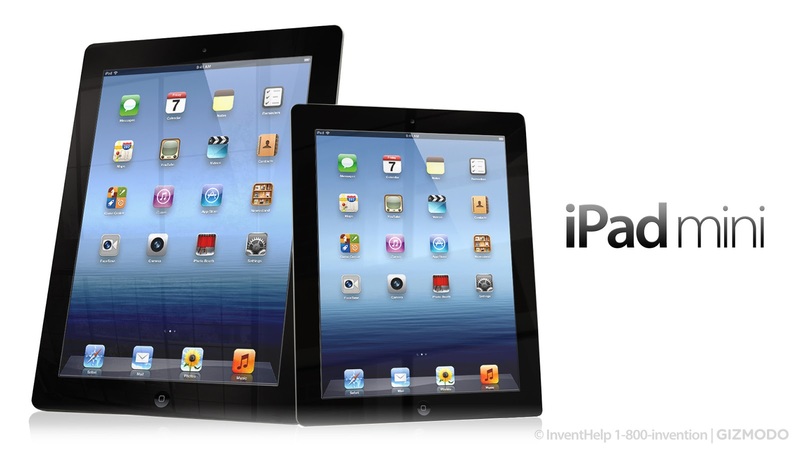 The Amazing LED backlight and firm comfortable display will not let you feel anything is missing than your iPad. It will support almost 275,000 apps from Apple store. It is really hard to believe all this features in 7.2 mm of thickness, it is almost Pencil thin device, will be easily fit in your palm, ready to slide in your pocket. Its lighter design is another flash. It is 53% lighter than iPad having weight just 0.68 lb. 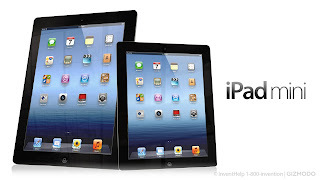 AppleiPad is known for its butter like smooth performance, iPad mini is not going to make you compromise with this. With powerful A5 processor having power-efficient features let you do everything on the device without thinking of the burden on processor. Do whatever, from browsing, to flicking your album photo, use your apps or stream HD videos and show your action in Gaming, its all there. Mini iPad won’t be mini in anything else than its size and look, its power efficient features let it survive upto 10 hour on single charging, meanwhile you can chat, surf, download, watch full length movies or anything. Featuring iSight camera on both side for HD video recording, making video call over Wi-Fi or cellular network. Large 7.9 inches Display won’t prevent you noticing smile/laugh over the video call. Capture High definition movies with 720 p video recording. Advance Wi-fi technology: featuring as twice speed than earlier iPad, with dual band of 2.4 to 5.0 GHz and support for channel bonding. It can deliver you downloading speed upto 150 Mbps. In another word, your online life will become faster. Integrated Next Generation Connectivity upto LTE: If you want to Access faster internet without Wi-Fi, you can choose iPad mini with Wi-Fi plus cellular, it can make ultrafast connection anywhere with LTE, HSPA and DC-HSPA. No doubt you’ll be free to download stream HD videos and browse the Web like light. Ligh connector: for such a thin device, you’ll have ultra connector with durable performance and electric speed. Apple Not only focused on brilliant design for its new ipad mini but also didn't left any chance to lack in hardware and technology they are using. Apple iPad mini’s HardwareSpecification are here. What you think, will this be overlapped or will over Lap by Windows release after 2 day. I am waiting for the iPad mini 2 launch. 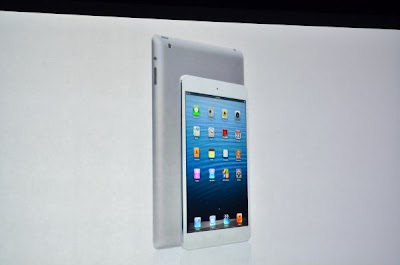 And I am sure Apple is going to launch 2nd version of iPad mini in 2013. I will prefer to pay $150 more and buy the iPad 4 which has everything.